With Valentine’s Day coming up, I thought it would be fun just to have a giveaway. This is a an easy one folks. All you have to do is send an email to jamiesonwolf at gmail dot com and put Happy Love Day Contest in the subject line. I’ll draw winners on the 14th of February, so you’ll have your new book as a Valentine treat! 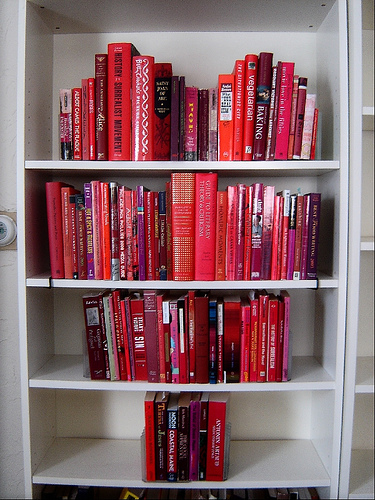 Books are AWESOME for Valentine’s Day. Well, and flowers and chocolate. Just saying. 5 copies of In the Dead of Night, my brand new post apocalyptic zombie romance release! Zombies rock. You have until February 13th at midnight to enter. I will draw the winner while I’m having my morning coffee on the 14th (around 4am Eastern Time) out of a cup. A little Valentine’s Day treat from me to you. That’s like 17 books up for grabs! Sweet! So send an email to jamiesonwolf at gmail dot com by the 13th, be reading a new book (or trilogy!) while you wait for for something special and wonderful to happen. ← Free eBook and Soundtrack for Valentine’s Day!